Design, Printing, Installation & Dismantle, Display System & Rental Service. 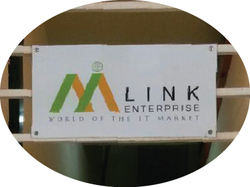 Signboard is a board displaying the name or logo of a business or product. 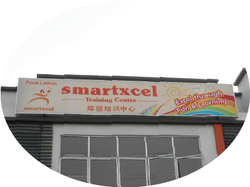 A signboard is usually installed at a shop front, education center, office and etc. 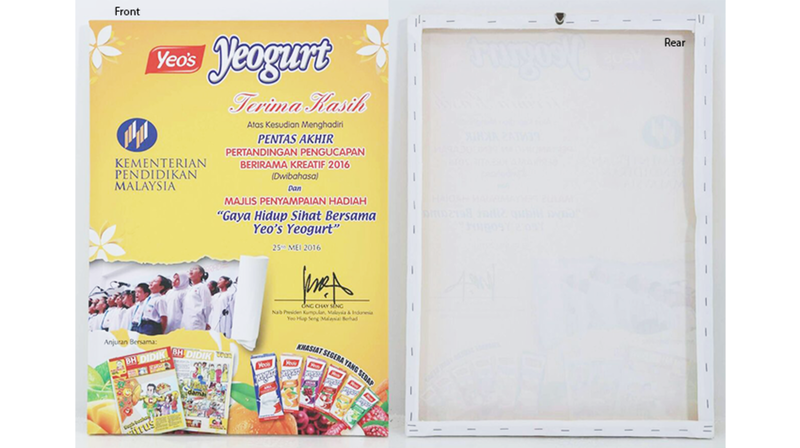 When a signboard comes with a light box, we called it Light Box Signboard. Signboard typically made by pp hollow material with sticker on it. Signboard is the most common identity for business commercial. Another signage alternative to signboard is Acrylic Signage. 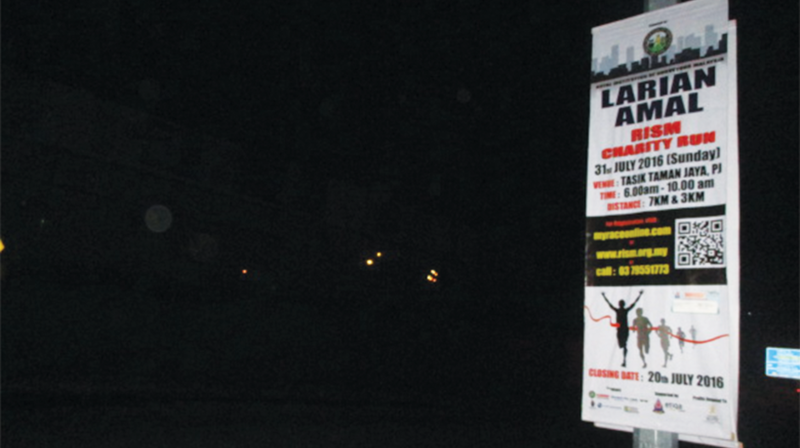 Billboard is a large outdoor advertising structure (a billing board), typically found in high-traffic areas such as alongside busy roads. 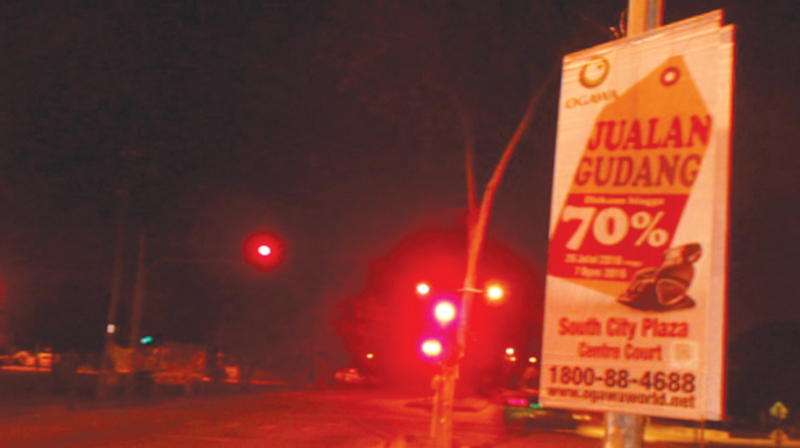 A billboard is similar like a signboard but in larger size and format as well as differences in material. 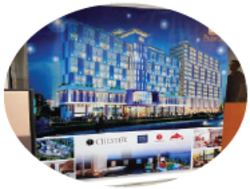 Signboard can be in many materials typically in pp hollow with sticker however billboard is fabricated by metal frame and tarpaulin vinyl printing. 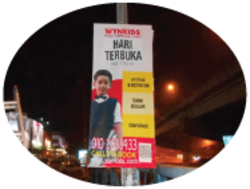 Most of time billboard display is meant to last for more than a month or even 2 years therefore its tarpaulin printing requirement always come with UV protection especially for outdoor use. Acrylic is a plastic sign material well suited for outdoor and indoor use. 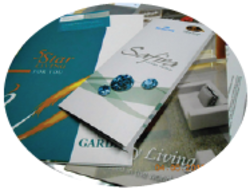 It has a high gloss appearance, UV stable, highly durable, and completely waterproof. 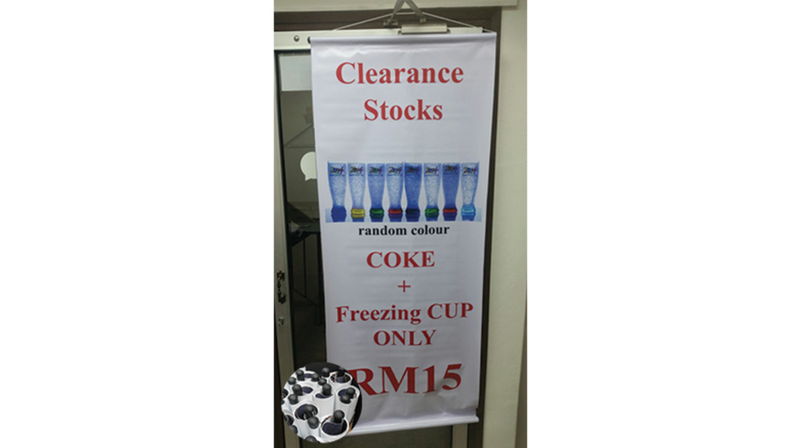 It is an alternative to normal commercial signboard and commonly use for corporate identity. The only drawback of acrylic signage is higher cost than normal pp hollow material with metal frame signboard. 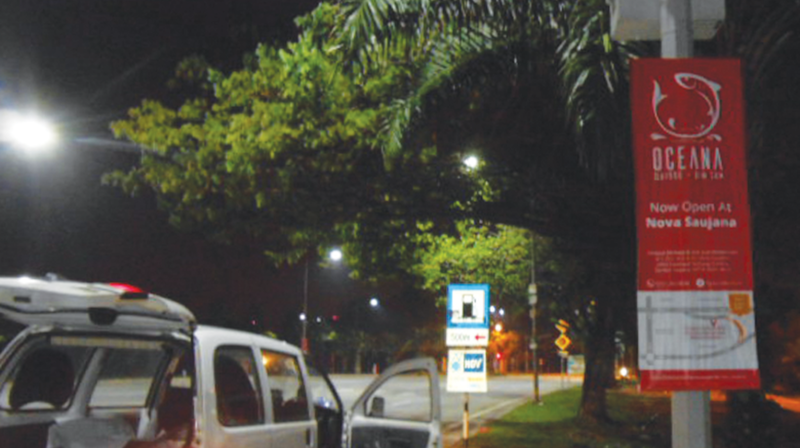 So-called "Outdoor Road Bunting", "Street Bunting" or "Lamp Post Bunting". 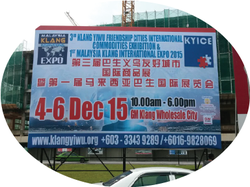 It is meant to install at high advertisement exposure locations such as high traffic congestion area and in front of traffic light. 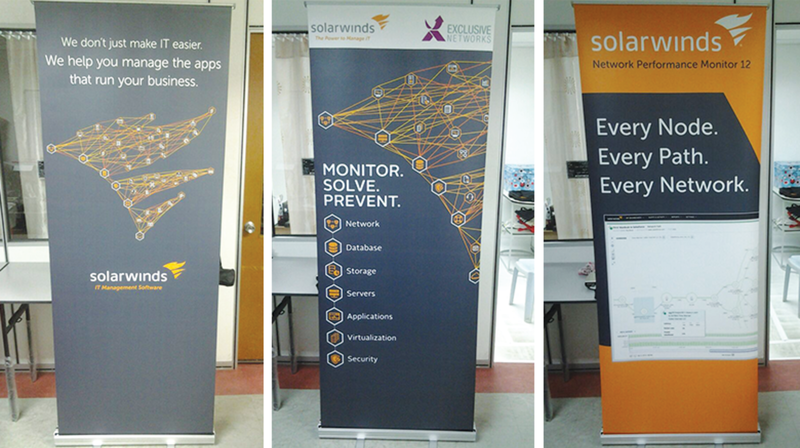 Bunting has size constraint compare to banner, lesser information in one than banner and need more bunting quantity to create eye catching visual effect compare to banner. All buntings are vertical look. Common buntings are printed by 300 gsm tarpaulin vinyl with finishing wood & G.I. wire OR PVC pipe. PVC pipe with synthetic paper printing. Most of time bunting display is meant for short-term use. 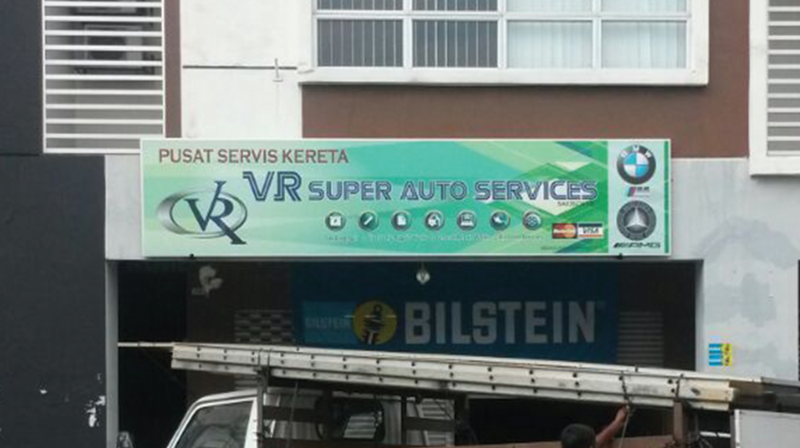 Banners usually be installed at premise fences, shop front and under giant billboard. Backdrop is a giant banner hung at the back of a stage as part of the scenery. 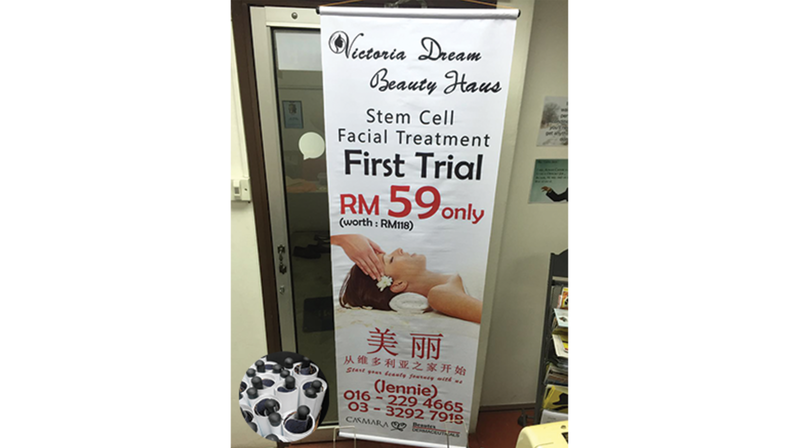 Generally a banner has better eye catching visual effect than a bunting in comparison as banner can be much bigger size than bunting and banner can fill more information than bunting in size. Most of banners are horizontal look. 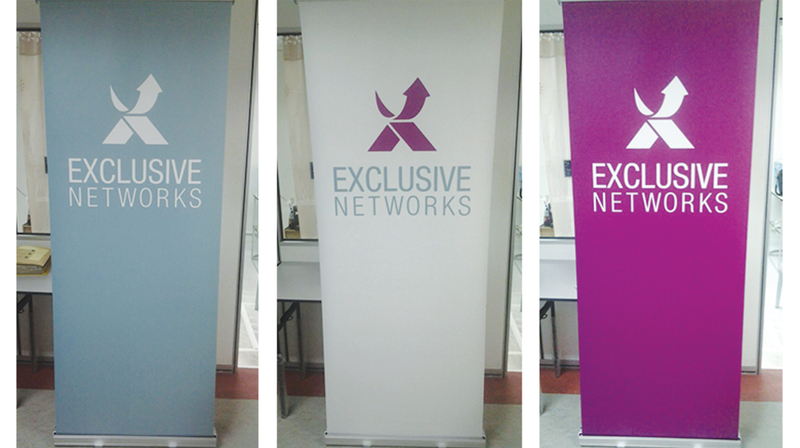 Common banners are printed by tarpaulin vinyl material and sometimes with UV protection quality long lasting for outdoor use. Local Business License is necessary required by local municipal council for all business operator. Usually Signboard License is included with Local Business License application. 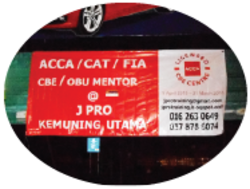 Preparation work for License Permit Application of Street Bunting and/or Banner, Billboard, Signboard, Signage and Premises or Business (including document and details provided by client such as map location, artwork design, company and director detail). 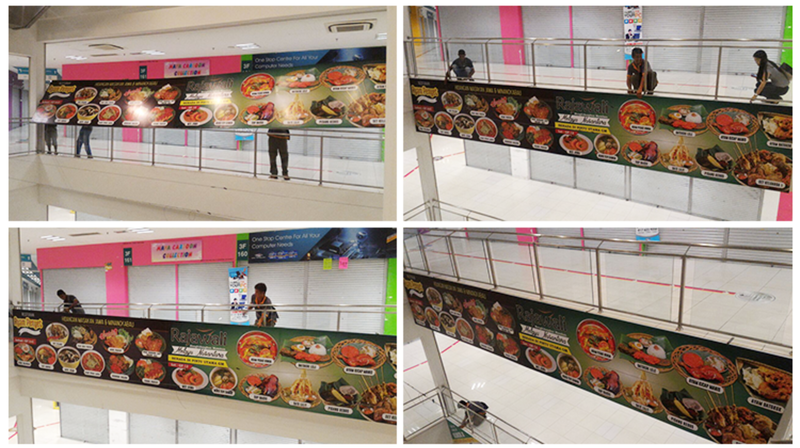 Banner roll-up standee is an alternative display system to giant banner backdrop. It is easy to carry and setup. The banner printing design is replaceable too. It is convenient, reusable and cost saving. Digital and off-set printing. 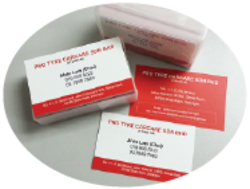 Art / Ivory card 260 gsm with Matt laminated / Spot UV. Additionally it can be round corner shape. Digital and off-set printing. Simili / Art paper / Art card 80 gsm, 128 gsm, 157 gsm, 260 gsm, 310 gsm with A1 / A2 / A3 / A4 / A5 size. 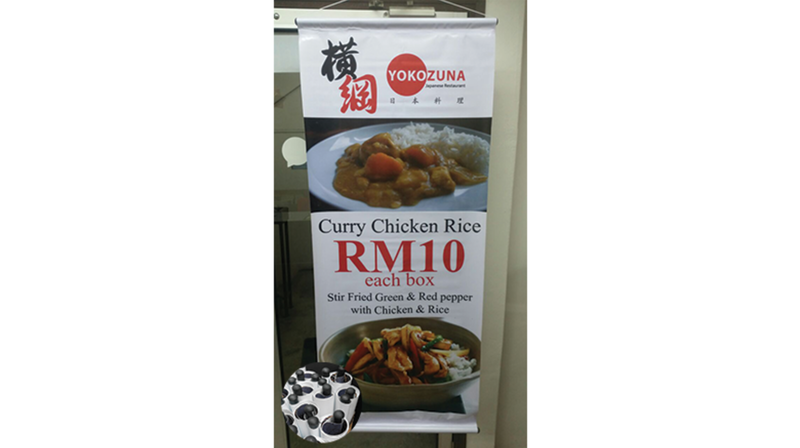 A.k.a pull up or retractable display stand bunting banner. One of display systems. 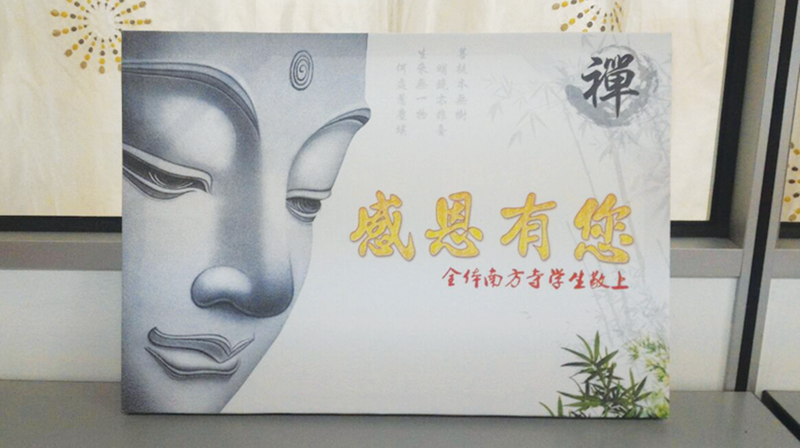 A good information display unit for seminar and exhibition used. 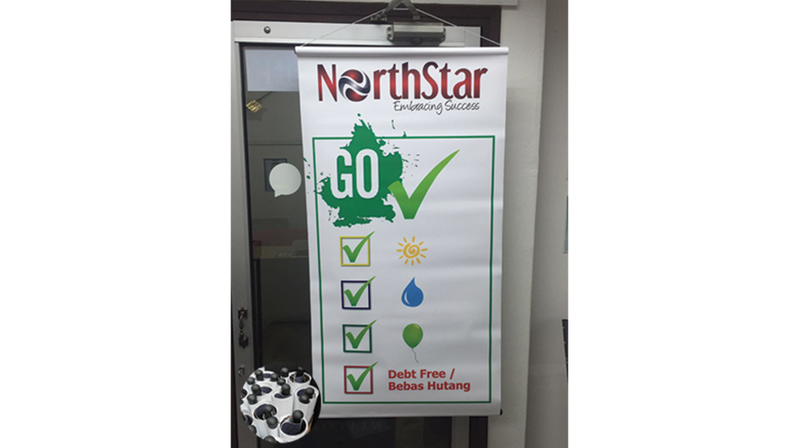 Roll Up Bunting Banner is printed by synthetic paper with/without Matt lamination. It is a customised shape cutting according to its printing. One of display system and usually for occasion events such as birthday and wedding party. Both are adhesive paper to stick on any surface. 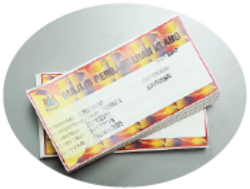 Sticker can be customised shape cutting while label is standard size printed with roll. Mirror coated / simili / PVC / Tissue with/without water resistant. 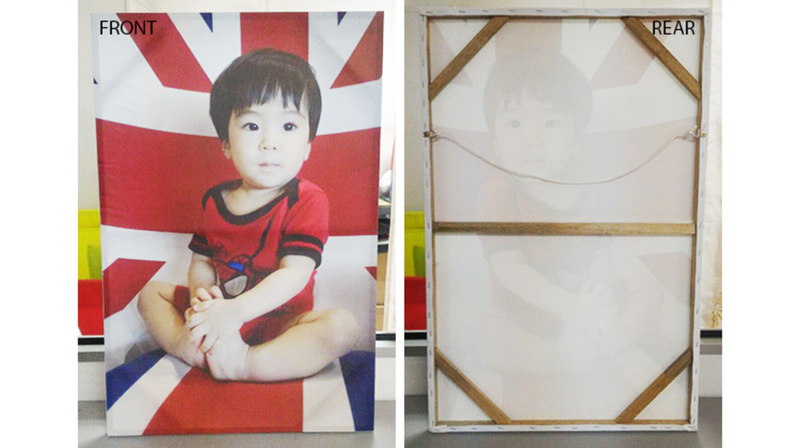 Customised props made for photo shooting or photo booth at all kind of occasion especially birthday or wedding party. Nowadays it is being popular for photo booth. 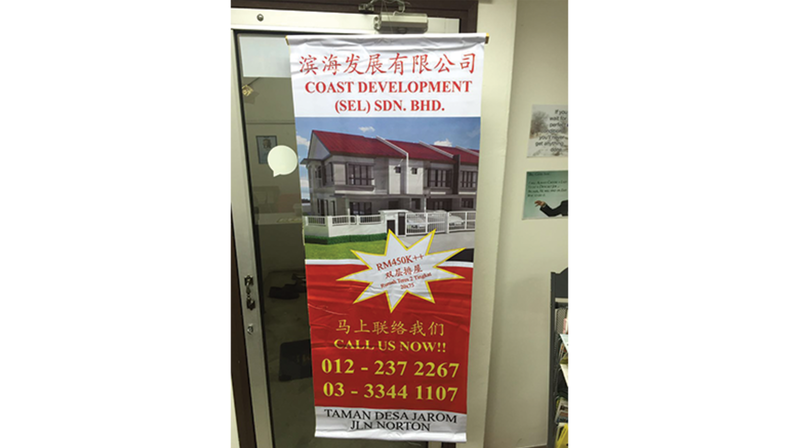 Customised design printing fabric flag. Great eye catching object. Or commonly being called "Car Sticker". 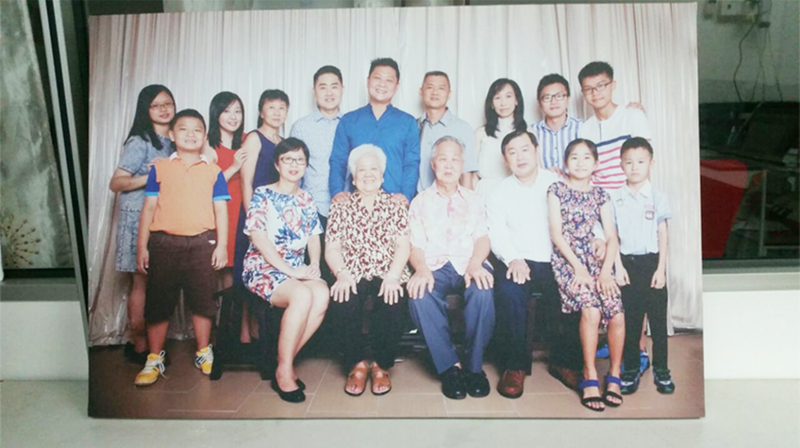 It can be printed single or double side.